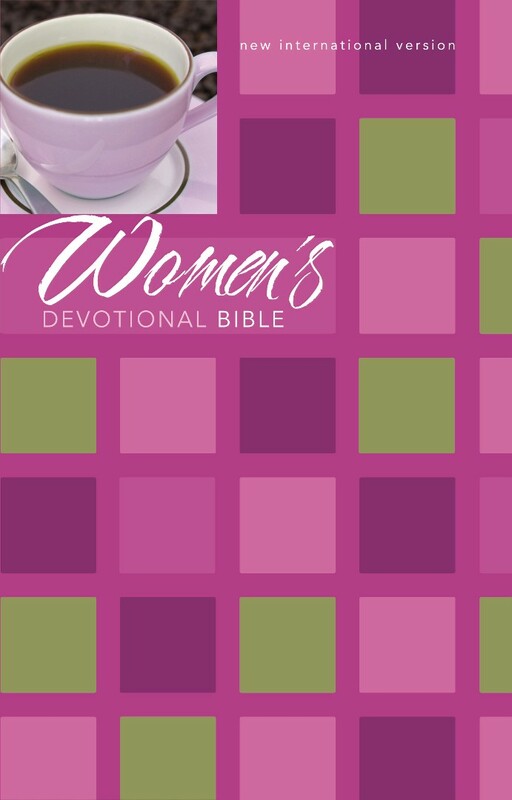 Helping the Bible speak to women today, this Devotional NIV for women is a reliable way of drawing personal advice and inspiration from the word of God. NIV Women's Devotional Bible by New International Version was published by Hodder & Stoughton in October 2012 and is our 1648th best seller. The ISBN for NIV Women's Devotional Bible is 9781444746068. Be the first to review NIV Women's Devotional Bible! Got a question? No problem! Just click here to ask us about NIV Women's Devotional Bible.